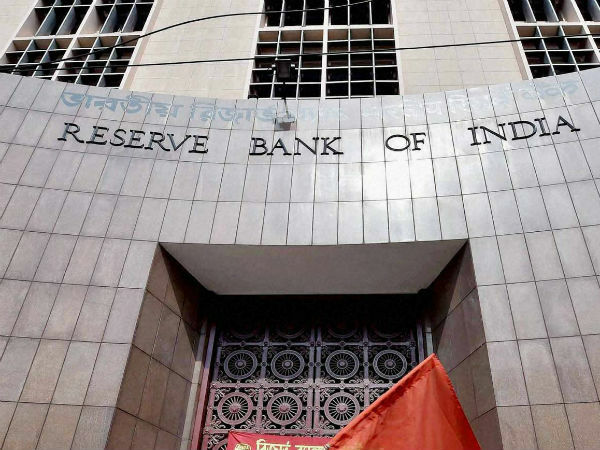 Some of the possible moves by the RBI hint at a possible cut in lending rate for consumers and likewise there is expected an increase in deposit rate. The moves suggested here are faster policy transmission rate and the recent apex bank's $5 billion forex reserve swap deal. Also, as credit growth is seen to fast outpace the deposit rate, the reliance of banks on deposits will increase and they will hence be propelled to push deposit rates higher to increase deposit mobilization from the public. As per India Ratings and Research, credit rose in growth at the rate of 12.9% year-on-year while deposit growth registered only 9.3% increase in the quarter ending December 2018. It is always a good idea to not lock in a higher amount towards Fds as the interest on these are fully taxable and even if you as per the recent Interim Budget 2019 announcement fall within the full tax rebate of Rs. 5 lakh, you because of the higher interest rate can fall out of its perview. Also, new financial entities are offering attractive return on bank FDs such as the Jana Small Finance Bank on a higher tenure of 3 years, a return of 9.25% is being on the condition that the pre-mature withdrawal on deposit amount below Rs. 15 lakh cannot be made during the term of the tenure. So, as a cautious step, do check all the pre-conditions as in a crisis situation you can land in a big difficulty. Further, as credit pick up of a reasonable degree at private banks to the tune of 22% in the third quarter of FY'19 is likely to push up rates higher, one must not lock in a higher amount over Rs. 1 lakh for a longer tenure. Also, another convenience i.e. increase in threshold limit in respect of TDS on interest income on FDs should not push you to deploy higher amount in FDs.